when guarantee is required for tender/action purposes. The requirements for the customers who wish to apply for Bank Guarantee. Current A/C with the bank under the name of the applicant. Original document and the copy related to the tender/auction for the project for which the guarantee is sought. Property ownership documents and deposit A/C of the applicant as guarantee in addition to the collaterals for the amount of money that is required to be guaranteed by the bank. Business-related documents of the applicant, the company license, article of association and memorandum of association, (Form-6; Form-26; Form-E). Meeting minutes of the board of directors. Copies of citizenship scrutiny certificate and household list. Original letter of recommendation from the Ward Administrator’s Office. 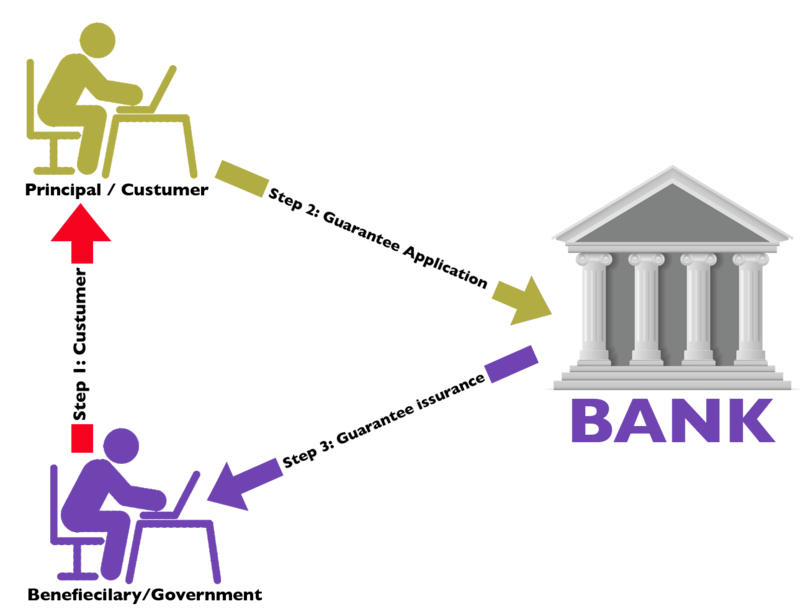 As the Bank Guarantee is invalid upon expiry of the term, the original Bank Guarantee issued by the initial bank shall be given back to the bank. Accounts can be opened with a minimum amount of K1,000. Accounts be opened as individual, joint for 2 or more people, for minors, or for social, religious or economic organizations. An annual interest rate of 8.7% is offered. Interests will be credited to your account every quarter at the end of June, September, December and March. Insurance savings account can be opened for the employees from respective departments, organizations and companies who are assigned with money-related tasks. In this function, an insurance savings account can be opened with the letter of requisition by the head of respective department, organization and company. The deposits and withdrawals will be conducted as directed by the head of respective organization in his or her letter. Account can be opened with a minimum amount of K10,000, and depositing of the stated amount shall be made monthly. An annual interest rate of 8.5% is offered. When withdrawing money to pay for university, an additional three per cent will be credited based on the balance at the end of each fiscal year. A special arrangement is made by A Bank to provide assistance for ordination, novitiation and wedding. Account can be opened with a minimum amount of K10,000 and depositing shall be made at least two years in succession. An annual interest rate of 8.5% is offered. A Bank will offer an additional two per cent based on the balance at the end of each fiscal year. Account can be opened with a minimum amount of K100,000, and ceiling deposit is not prescribed. 8.75% interest for one-month deposit. 9.25% interest for three-month deposit. 9.5% interest for six-month deposit. 10% for one-year deposit will be offered. Accounts can be opened either individually or jointly by two or more people, or in a group under company or organization’s name. Upon completion of depositing period, the principal can be withdrawn together with interest. Loans can be received with fixed deposit account book given as guarantee. In the event of the death of one of the joint account holders, the bank will close the joint account and the money will be withdrawn to the joint holder(s) unless the bank has not been directed otherwise.